13. 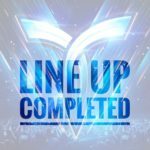 Coming Soon & Vini Vici – Mad? 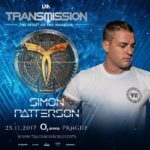 Join Transmission 2017 in Prague live via Video & Audio Stream! 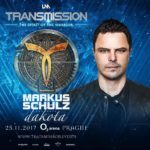 This is the complete Line Up for Transmission 2017 in Prague! 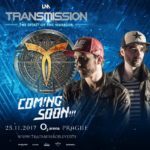 Tagged Coming Soon!! 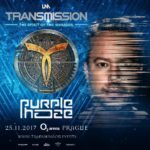 !, Dakota, Markus Schulz, Purple Haze, Simon Patterson, Super8 & Tab, The Spirit Of The Warrior, Thomas Coastline, TMPRG17, Transmission.